Welcome to the party! Phew, I am so happy the weekend has arrived. We had our 5 year accreditation at school this week, and it was one stressful week. The good news is it's over and we are good to go for another 5 years. It's a good thing I forget just how much work it is during those 5 years. My husband and I celebrate our 29 years of marriage tomorrow! We are actually going to start the celebration this evening with dinner at our favorite restaurant, and relax tomorrow. It is unbelievable how fast times flies! 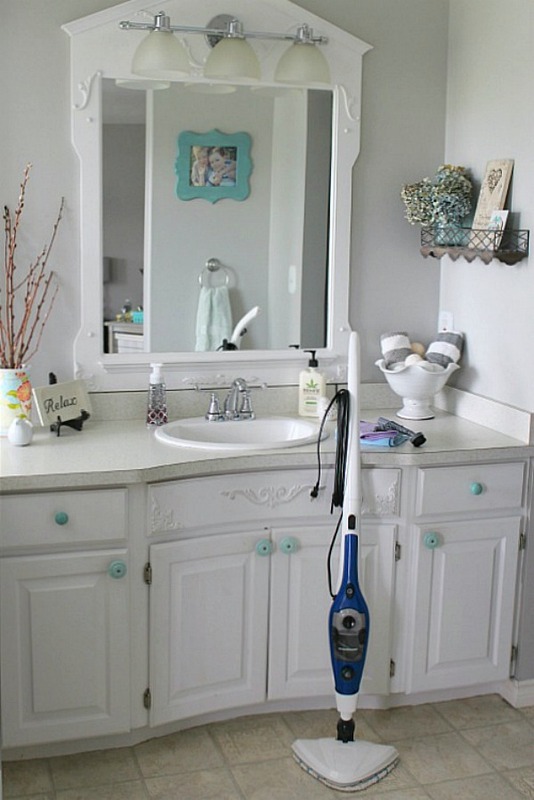 Southern Seazons shared her fabulous basement makeover progress, and it is amazing! 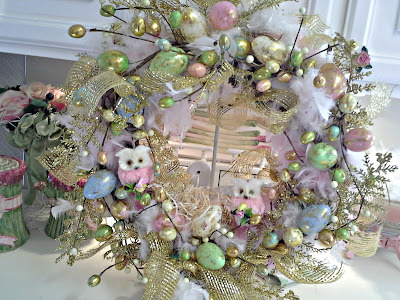 Penny's Vintage Home shared her so easy to make, but beautiful glitzy Easter wreath. Crafts Unleashed created this awesome burlap carrot garland. So cute! 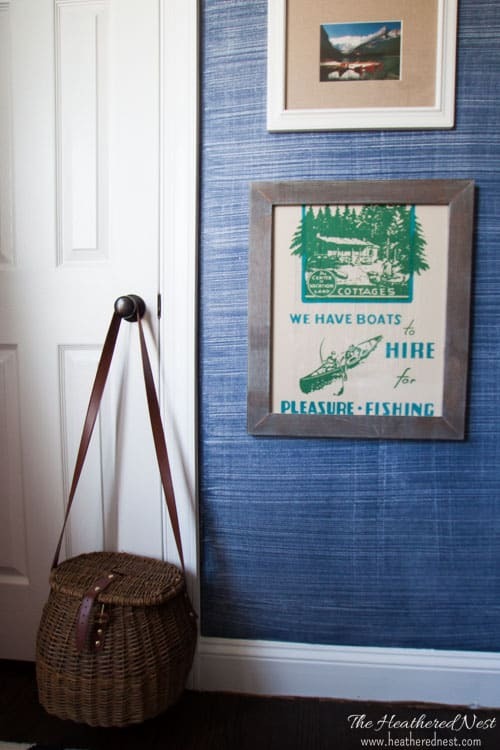 The Feathered Nest shared a great way to create denim faux finish painted walls that look fantastic. 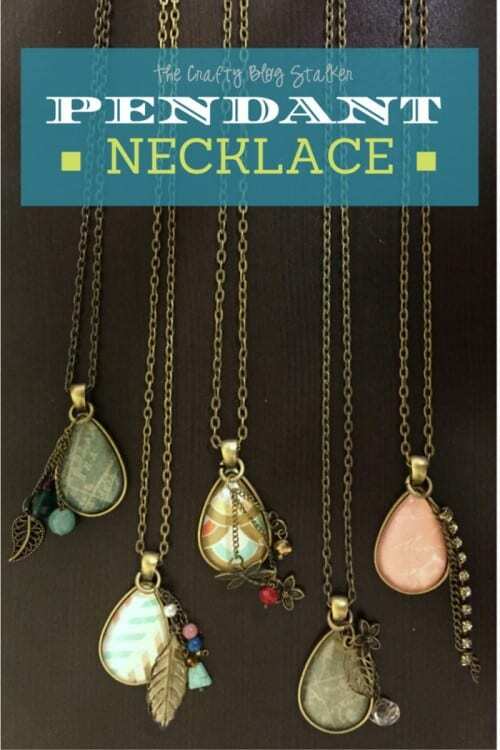 The Crafty Blog Stalker shared a great tutorial for making DIY Jewelry Pendant Necklaces. KiKu Corner shared their beautiful DIY woolly rustic knit infinity scarf along with a free pattern. Oh My! Creative created this cute Feelin' Lucky St. Patrick's Day shadow box. Slick Housewives shared their adorable easy to make Easter basket cake recipe. 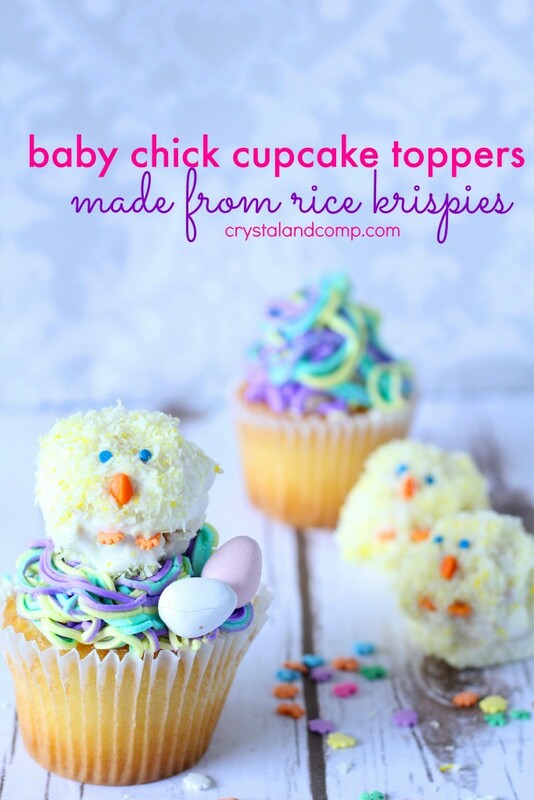 Crystal & Co. shared these cute little Easter chick Rice Krispies Treats. Grandparents Plus shared how to have a juicy ham every time. 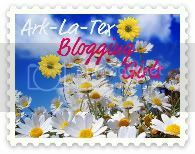 Clean & Scentsible is the featured blog this week. 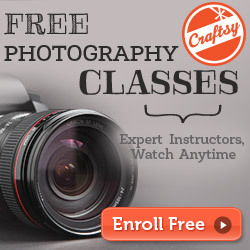 You will find so much inspiration and helpful hints for cleaning and organizing to fabulous decorating and craft ideas. Thank you for featuring my post on Juicy Ham Every Time! It's a great hint and works so well! I appreciate this party as well. Have a wonderful day. 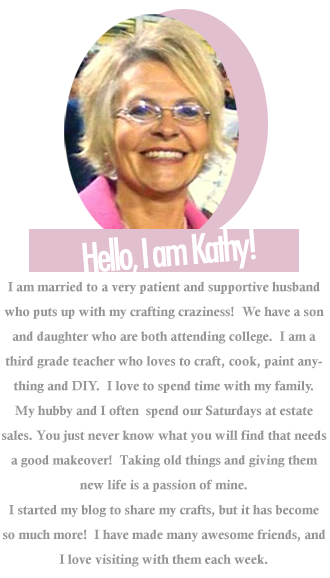 Happy anniversary, Kathy!! Enjoy!! And thanks for this lovely party! Hi Kathy, thank you for Bouquet of Talent 182. Congratulations on your 29th Anniversary tomorrow. Thanks for hosting such a fun party. I always get such good ideas! Happy Anniversary Kathy! We will be celebrating our 29th in March. I hope you have a lovely anniversary weekend and thanks so much for the party! 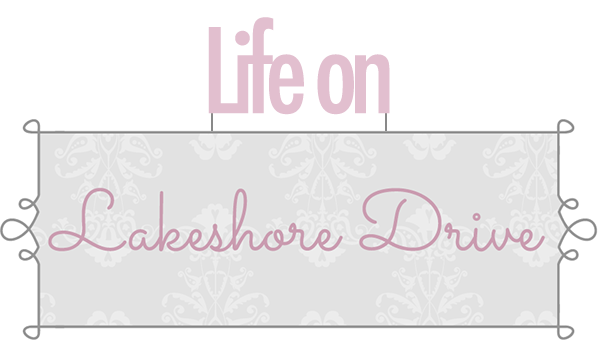 Thanks so much for naming my blog the feature of the week! 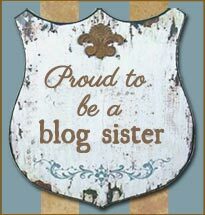 It means a lot to me! Thanks for hosting every week! Great party! Hmm, interesting. By the way, for us ace essay writers, the best way to throw a dinner party for cheaply is to decorate the table as if you mean it to be welcoming and fun/enjoyable. Consider the people you are inviting so that they will delight in meeting each other if they are not already friends. Select a few topics ahead of time, write them on a piece of paper, fold them and place one under ever plate. Then let everyone know they are there just in case the conversation runs dry or one person gets on their grandstand about a topic others are not participating in. You can serve sandwiches if everything is fresh and ready to use. I've been to a dinner party that consisted of pizzas and had a great time. I've also been to dinner parties where everyone was formally attired and there were 7 courses if you don't count the before and after dinner drinks. It's all about making the people you invite feel as though they are a big part of why you're having a dinner party. Nobody wants to be a 'place-holder' guest. So don't invite a bunch of couples and then a single person to meet another single person. If you want them to meet then invite them to a lunch in a public restaurant. If they click, they will let you know, then you can invite them together to a dinner party of fish and chips if you want. 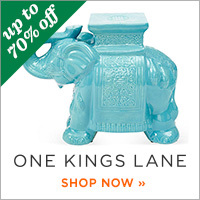 But if you prefer to invite them to a formal dinner that can be another option also!